I have always thought that concealer is the most important make-up product, a good concealer can transform your face. It can change you from looking really to tired to wide awake and fresh in just a few seconds. If I have to meet someone and only have a short space of time to get ready I will always take a few seconds to dab some concealer under and around my eyes and on any uneven spots or blemishes. Today I wanted to share my top concealers with you, I have used countless brands but these are the ones that are always being restocked in my beauty kit! 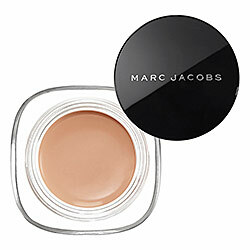 Lets begin with the newest addition to my concealer family which I just adore Marc Jacobs Re(marc)able Full Cover Concealer. It has a pretty thick consistency which I prefer for evening events as it has better coverage. It contains coconut oil which hydrates as the eye and lip area has the thinnest skin and is the first place you will notice dehydration so its important to use a moisturizer before applying but in this case you don’t need to! 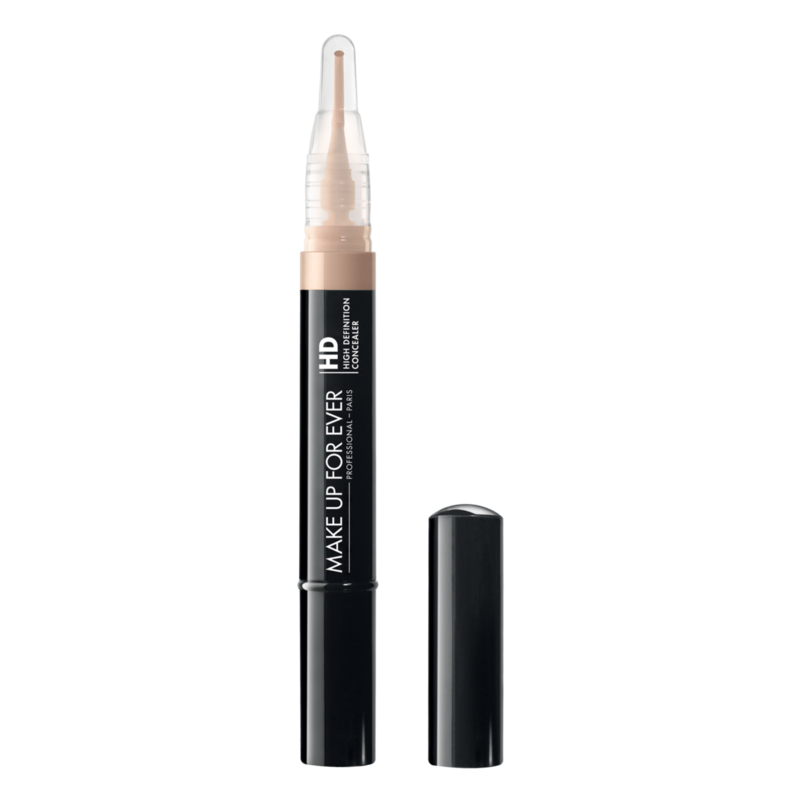 I love the Makeup Forever HD Invisible Cover Concealer, it is a much easier product to carry in your make-up bag as it is a pen and you can just blot it to blend. It gives a really nice brightness under the eye and is quite a thin consistency but buildable so you can use it day or night! 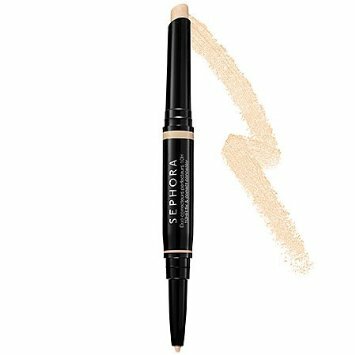 Sephora’s retractable Lasting and Perfecting Corrector is another one I like to carry, one side has a thicker stick and the other thinner to correct lipstick, eyeliner or eyebrows. I would not recommend this to people with dry skin as it dries a little chalky but it doesn’t crease and stays put for 10 hours!